Expert Agents. Exceptional Service. Better Results. Thousands of homeowners have switched to ASSIST2SELL Real Estate. You get a dedicated, experienced agent and a full-service experience. We have saved local homeowners over $3 million in since 1999! 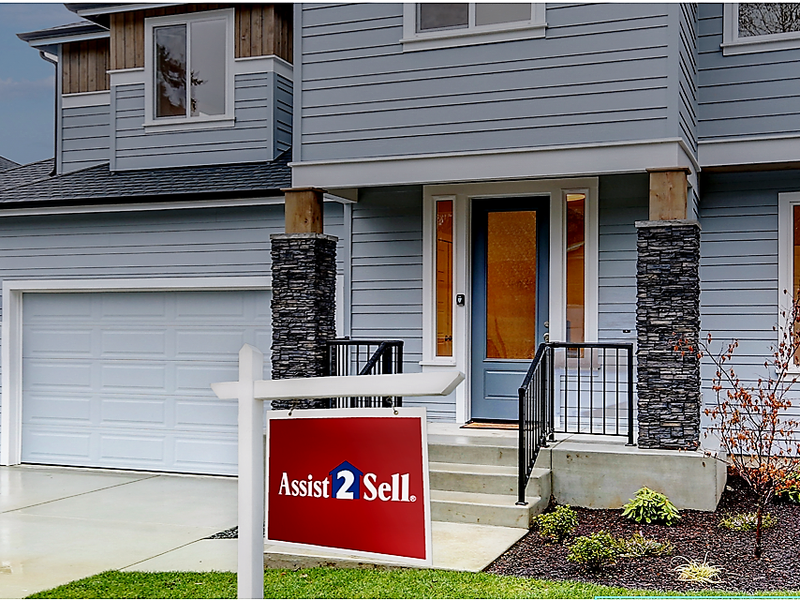 Get In Touch With ASSIST2SELL Today!